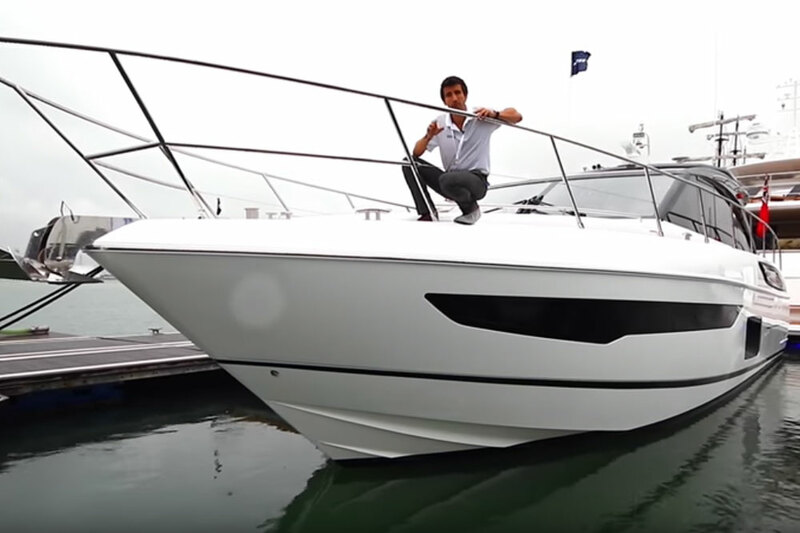 Join reviewer Alex Smith for a look at the all-new 2016 Princess Yachts 30M. 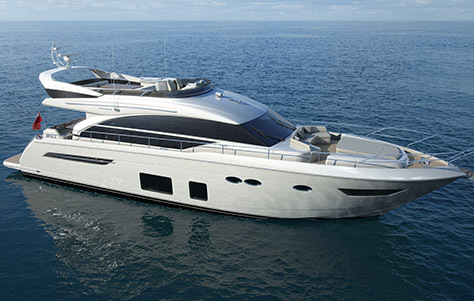 The 2016 Princess Yachts 30M is just one inch—one inch!—under 100 feet long. That made it the largest boat at the Dusseldorf boat show, even though it's the smallest yacht in the M class line-up. 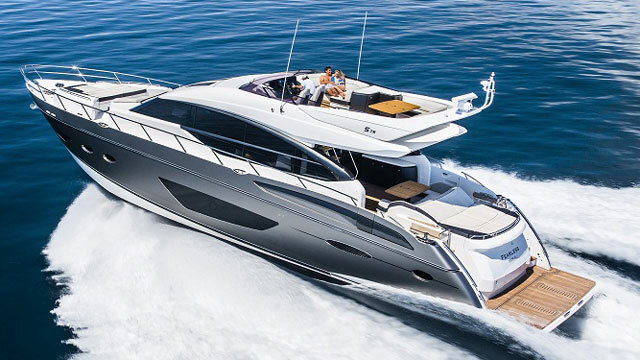 This is a four cabin yacht (and each cabin has its own private head) and it shows plenty of evidence of smart design and high-quality craftsmanship. But don't take our word for it. 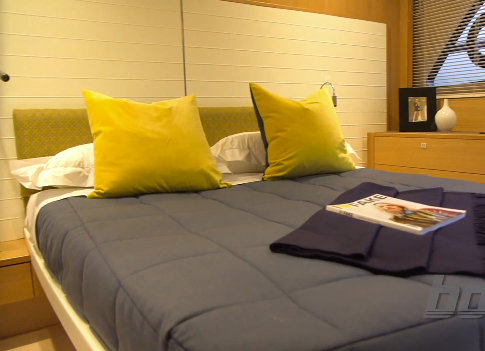 Join Alex for this quick tour, and see for yourself. Yes, we're squarely in yacht territory, here—with a jacuzzi and a convertible balcony, there's no calling the 30M anything else. Interested? 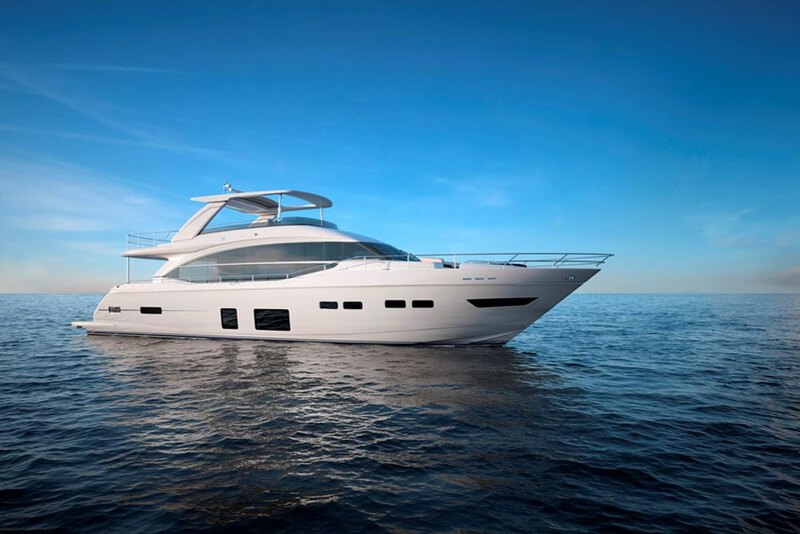 See Princess 30M listings. 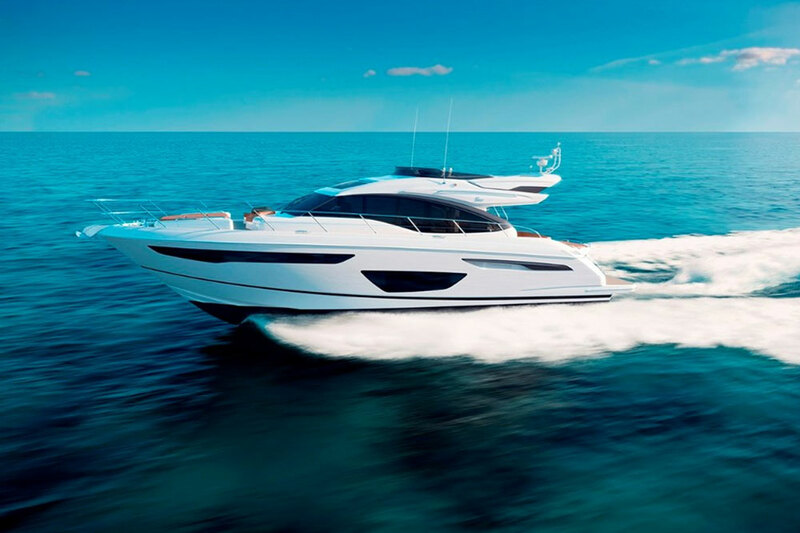 Or, find out more information on the 30M by visiting Princess Yachts.